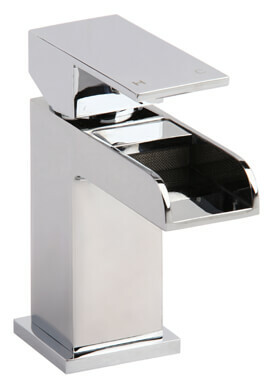 The Boone Basin Mixer Tap With Waste is a compact basin tap that still manages to be big on modern style. 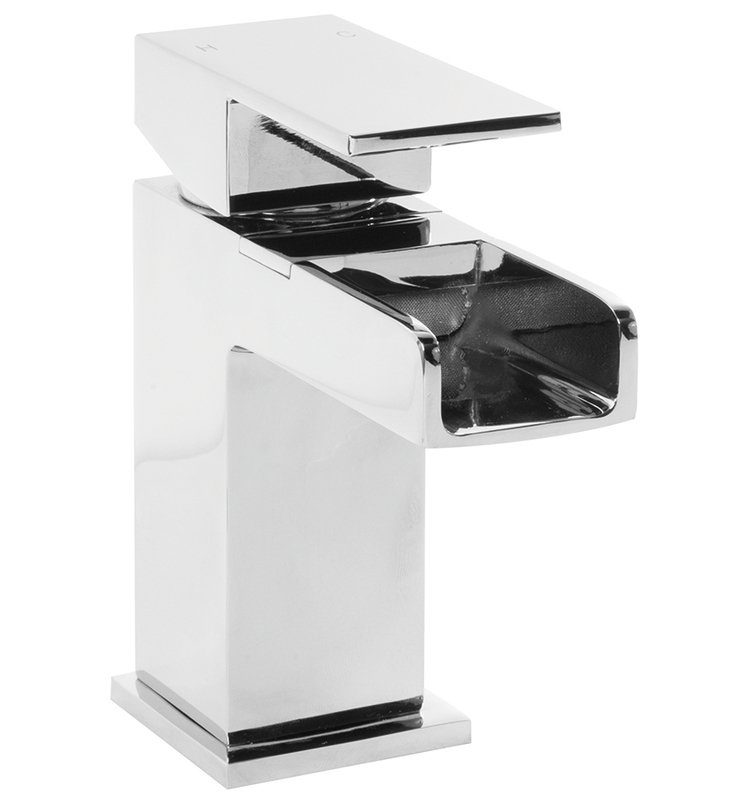 This space-saving design includes an open spout positioned beneath a single lever handle. 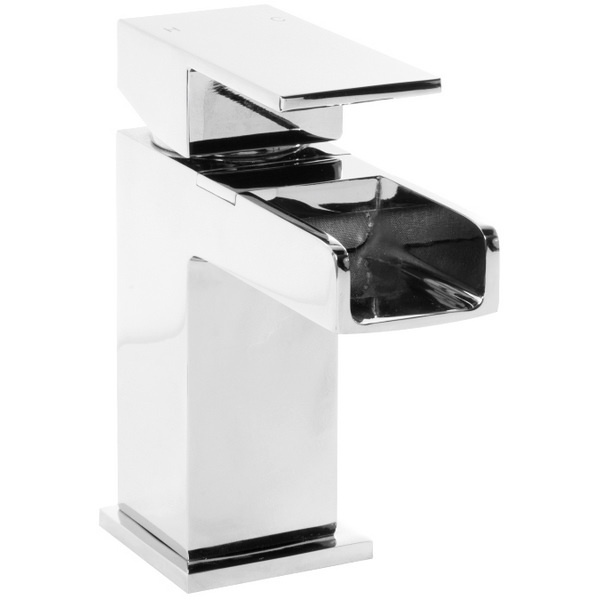 The perfectly parallel positioning of the handle and the spout enhances the design, which is finished with chrome for a dazzling shine and easy cleaning convenience. 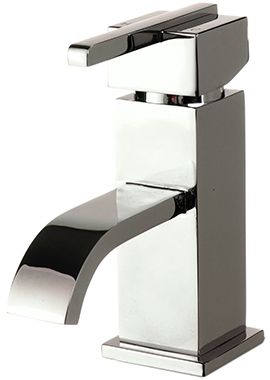 Inside of the faucet is a 40-millimeter ceramic disc cartridge that makes the lever easy to control as you adjust the flow speed and water temperature. 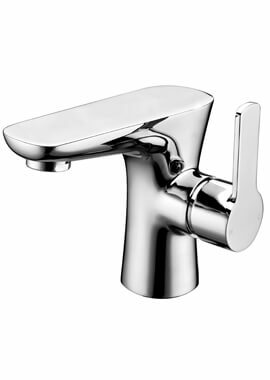 Made for high water pressure systems, the solid brass wonder requires a minimum water pressure of .5 bar for ideal operation. 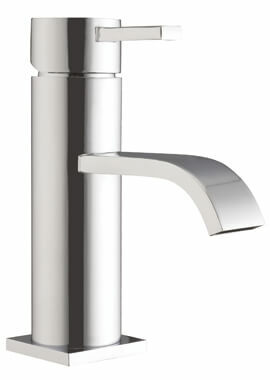 You can complete your bathroom decor with a Boone bath tap in either a mixer or a bath and shower combo design.